Cashiers has several accommodation options from your standard chain hotels, to mountain resorts for guests to lay their heads after a long day of sifting through the stores and local goods. Cashiers offers shoppers plenty of options ranging from the area’s local “cottage shopping” experience along 107 North and South, to the boutiques located near the Village Green and Cashiers Crossroads, which are easily accessible by foot. 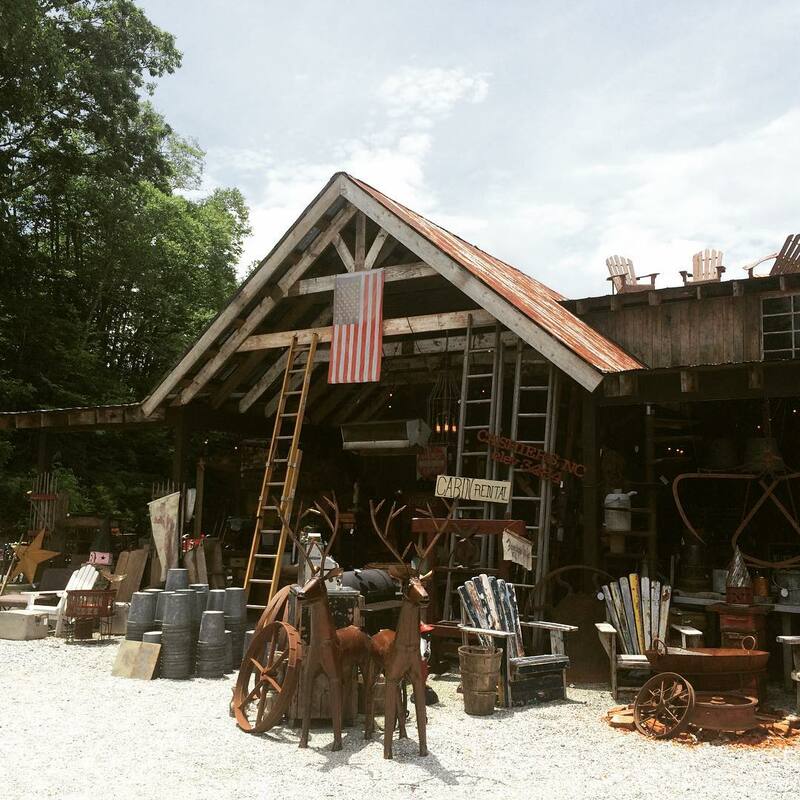 Cashiers is known as being home to a number of upscale antique stores and home furnishings boutiques of many renowned interior designers. Many local shop owners travel the world to hand-pick their own unique finds and perfect pieces to display in their store, acting as a direct importer. 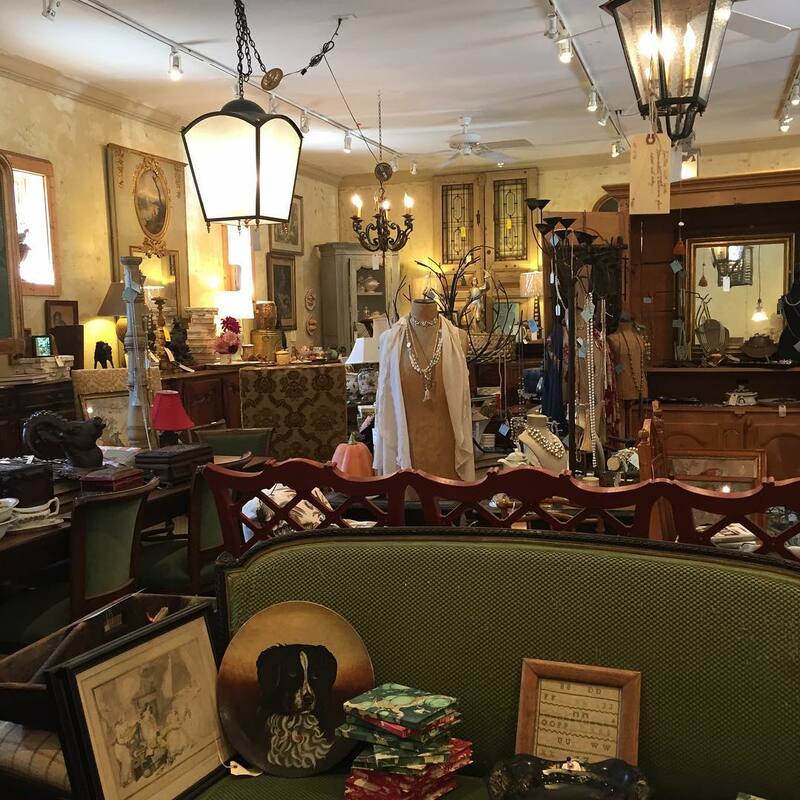 Because of this, Cashiers Antique District has made a name for itself in the antique and home furnishings world and many designers come to town from around the country to discover those perfect one-of-a-kind pieces. Antiques aren’t the only finds shoppers will discover in Cashiers. The town also has a variety of upscale apparel and other unique gift shops for men and women alike. Those looking to purchase something for the outdoorsman or woman in their life will have an opportunity to do so in one of the local outfitters where handmade fly rods and flies can be found, along with any other equipment one might need for their stay. Visitors to the area can find a full list of shops to visit here. After a long day of searching, grab a drink to toast your latest finds! Cashiers has plenty of delicious restaurants that offer craft cocktails, beers and seasonal menus. Grab a coffee, or sweet treat after dinner and head home to rest your head for another day of exploring the town’s unique offerings. Learn about Cashiers food, craft beer and cocktail options here. Accommodation options, such as vacation rentals and hotel chains, are all conveniently located close to town. Perfect for a quick getaway, or longer stay, guests can find the perfect place to start their vacation. Even better, most accommodation options are budget friendly, leaving more spending money for your shopping excursions. Learn more about lodging options here. Dillsboro’s walkable five square blocks are lined with local gift shops, art galleries and artisan studios which feature hand-made arts and crafts in the form of pottery, glass, metal or jewelry. Many shops also serve as working studios where visitors can step in to watch the artisans work. The county is sprinkled with pottery aficionados and each shop offers its own unique take on the craft. 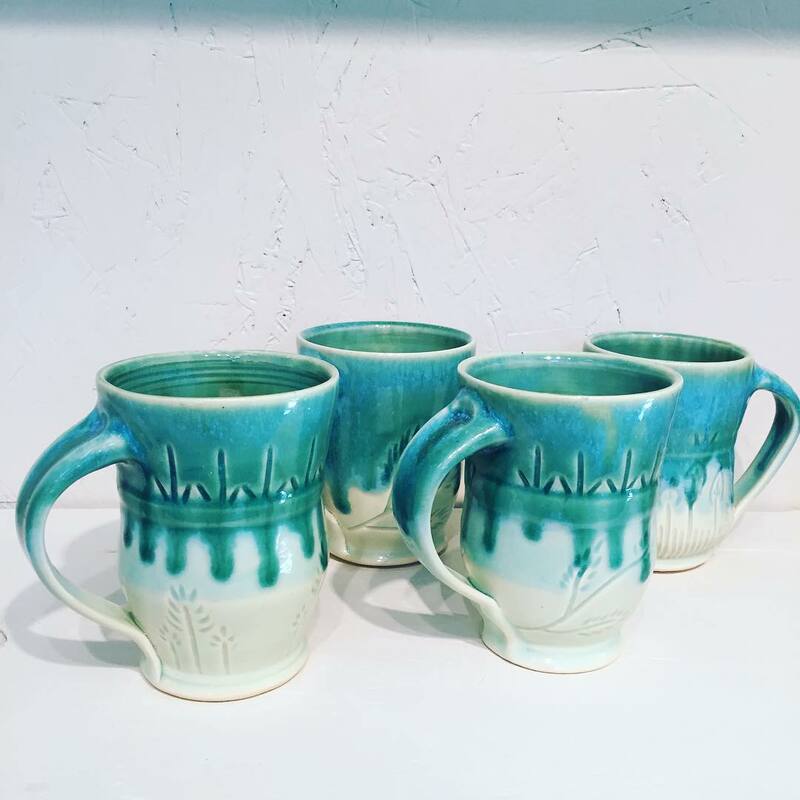 Local potters’ work is displayed throughout the county in local galleries where visitors will find both artistic creations and functional pieces, all with an individualistic flair. Walk into the studios to meet the potters responsible for the beautiful work and hear their stories and inspiration behind each creation. If you are working up an appetite during your Dillsboro shopping excursion, stop into one of the many artisan food stores which feature local cheeses, chocolates, coffee and other confections for a pick-me-up. Sylva’s Mainstreet, which is a pedestrian friendly one-mile scenic stretch, is lined with locally owned stores where visitors can find used books, outdoor equipment, records, and a number of vintage market stores selling everything from clothes and gifts to antiques and mid-century modern collectibles. You can even grab some sweet treats along the way! 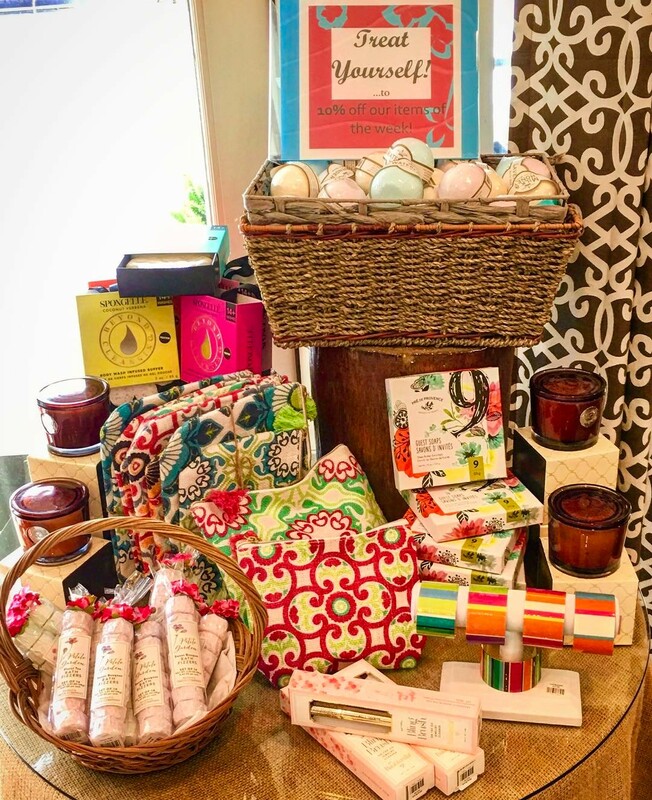 See a full list of the area’s shopping here. After a long day on your feet, head to Fusions Spa. Conveniently located in downtown Sylva, Fusions is a fabulous way to recharge with one of their specialty treatments. Raindrop oil treatments, halotherapy and contour wraps are just a few of the services offered at this inviting and nurturing day spa. Fusions offers massages, facials, body treatments, makeup, fitness and wellness options, allowing you to customize your experience to your personal needs. There are plenty of local and easily accessible restaurants that are sure to leave a lasting impression on any palate. Enjoy big flavors with a small-town vibe at some of the local buzzworthy dining spots. Learn more about the variety of dining options here.